The new model is the black one on top. I guess the new front is a bit more aggressive. More in line with their "almost cartoonish" SUV front end designs. But that upright grille looks more conservative and old fashion. I saw quite a few 308 models in Europe when I was over there last year. And they don't look that good. This is one of the most invisible car in European roads. Peugeots used to be so distinctive and handsome with a dash of French quirkiness. Sigh. But this is the 'Golf syndrome'. The compact segment is the biggest one in Europe and it is very conservative. It is dominated by the Golf for decades and its conservative design has given ideas to competitors...And it works. 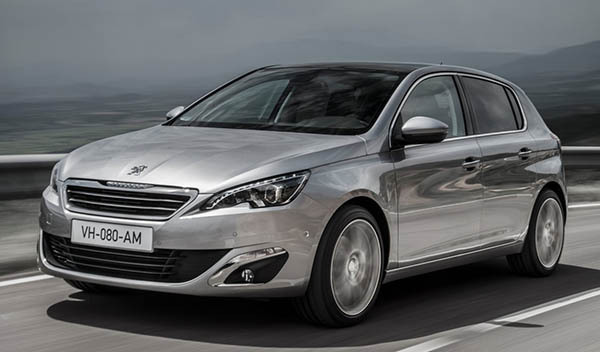 The 308 is a big success for Peugeot. 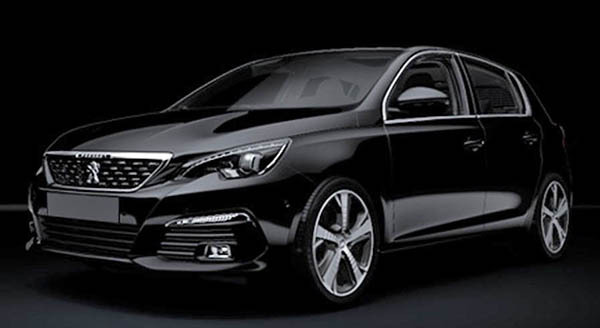 Peugeot was stupid to buy Opel. The future is EV. And it's coming at us fast (both literally & figuratively). The plants building Opels will be obsolete in just a couple years. GM made a smart move--Peugeot squandered capital they'll sorely need to get in the new game -- ELECTRICS & HYBRIDS. Typical of the kind of catastrophic mistakes made by a state-run (or heavily government-influenced) entity. Poor, dumb Peugeot.